Now that the gaokao, China’s national exams, are over, Chinese divorce rates are spiking. 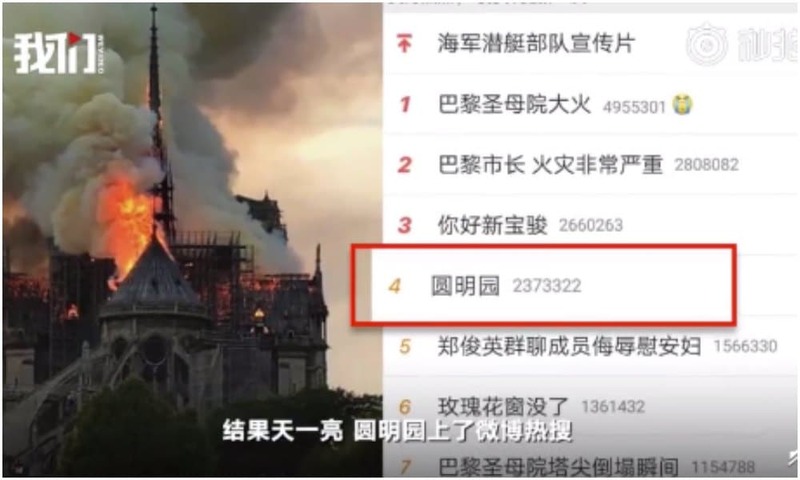 Soaring divorce rates after China’s national exams (‘gaokao’) are so common that separating couples are called “the gaokao divorce tribe” (高考离婚族). 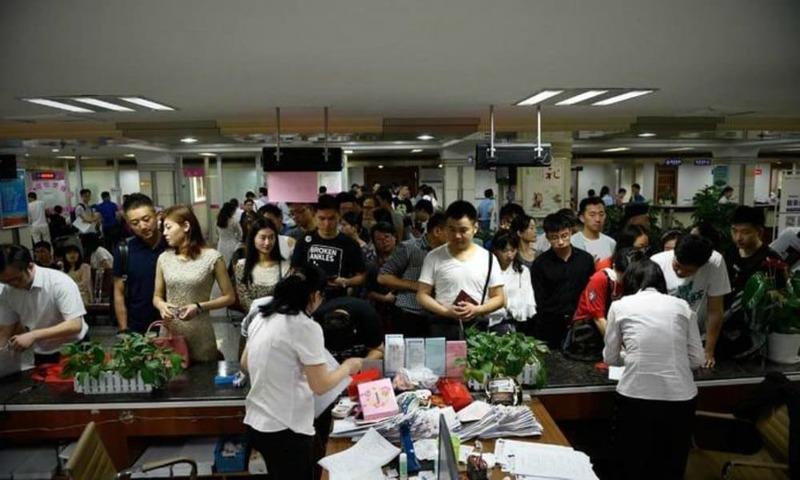 Since the national exams are over, people are lining up at city halls across China to file for divorce. 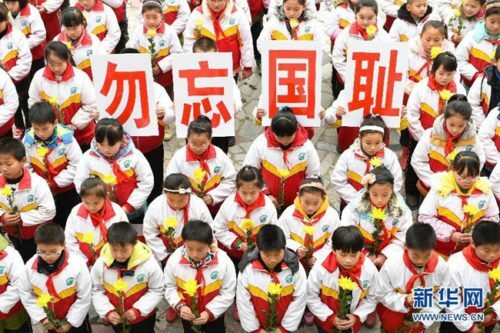 The gaokao (高考), the national higher education entrance examinations, are such an important moment for families that many parents postpone their divorce plans for the sake of their children’s exam. The gaokao (literally: ‘higher exams’) are a prerequisite for entering China’s higher education institutions and are usually taken by students in their last year of senior high school. Scoring high grades for this exam can give high school students access to a better college, which enlarges their chances of obtaining a good job after graduation. 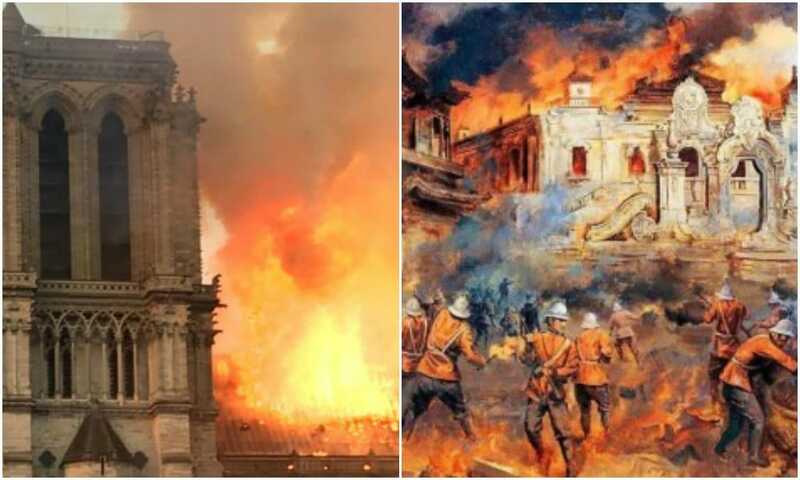 Because the exam results are potentially life-changing, the period leading up to the gaokao is generally a highly stressful time for students and their parents. 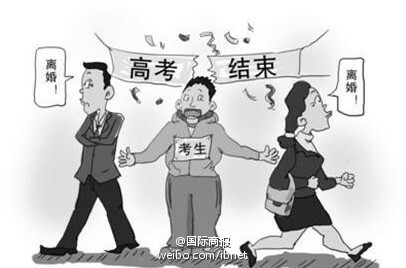 According to Chinese media outlet Global Times, parents do not want to add to the stress by divorcing before this important exam. Another reason is that many parents feel that a large part of their duty as parents is completed after their children’s exam; it is the end of high school and a start of their child’s adult life. 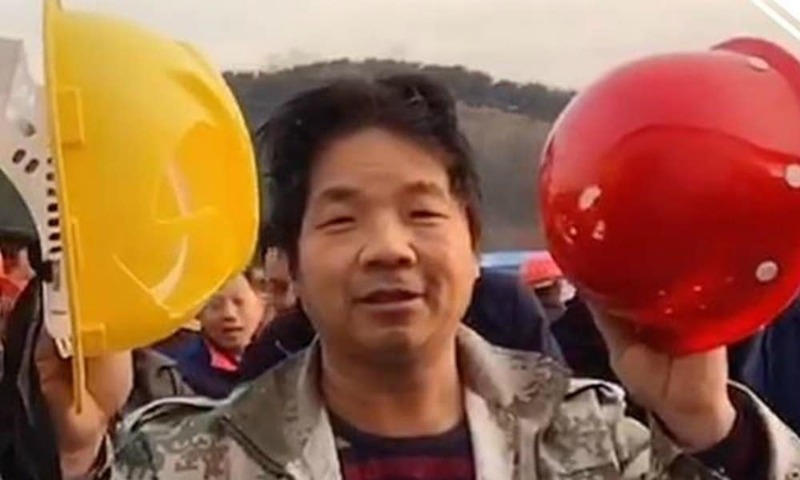 As studies show, there is a generally negative attitude towards divorce in Chinese culture where “keeping a family whole” is emphasized – even if that family is a really unhappy one. 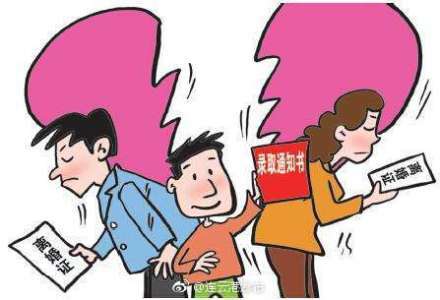 This year is no exception in China’s post-exam divorce boom; previous years showed a similar divorce trend in the period following the conclusion of the national exams in mid-June, Sohu News reports, showing that many parents stay together for the sake of their children’s education. 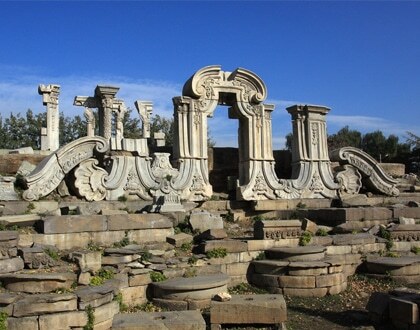 In fact, the post-exam divorce boom is so common that there is a term for the phenomenon; those parents who get divorced after the gaokao are called “the gaokao divorce tribe” (高考离婚族). 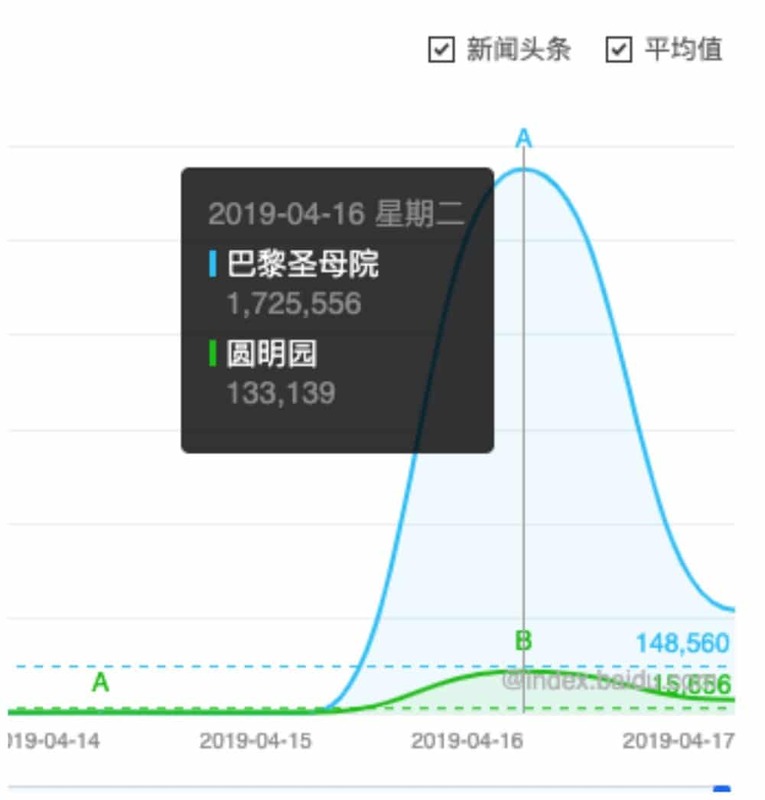 The Wikipedia-like Baidu page explaining the phenomenon describes it as a “growing trend” for Chinese parents to get divorced in the post-exam period from late June to September. It is common for Chinese parents to wait to divorce until their children finish their exams. 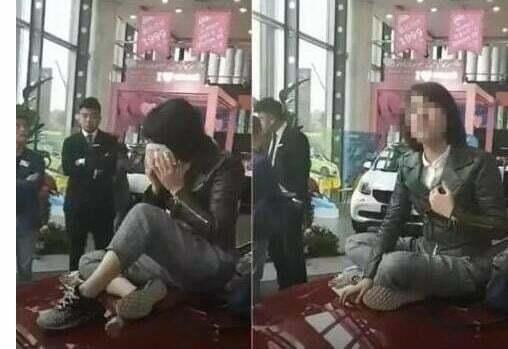 The topic has become a much-discussed one on Chinese social media today, where many netizens say that postponing divorce “because of the kids” (“为了孩子”) is actually harmful, as it also adds to the burden of children who feel they are the reason their parents not being happy. “Don’t stay together for the child – it is very strenuous for them to see you fighting every day,” others write. it seems to me that the future is a girl alone with her kid. the woman wants the kid, not the husband. these modern women who make money do not want the bad part of a marriage. I advise young people to take this very seriously. It is the result of arranged marriages, some cultures still haven’t learned rarely work. Don’t let your parents and other relatives tell you who and when to marry. If you have access, search the many matchmaking sites for ‘Chinese women searching for a foreign husband.’ The majority of the women, from late 20s on up, are divorced. Why do they want a foreign husband? It’s common knowledge that some just want to live in the West and other democratic countries. 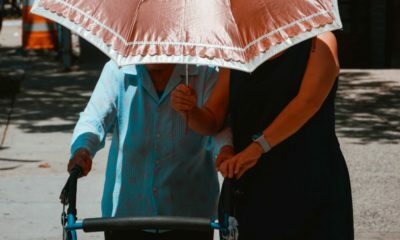 But ask them that question, and they’ll tell you their belief: “foreign men treat women better than Chinese men.” The fact is, many Chinese husbands have “sisters,” girlfriends on the side. The rich ones have mistresses. The reason again, is arranged marriages. The parents push their kids to marry by their mid-20s. A 23 yr. old colleague told me, once a women makes her age, her parents start pushing her to get married. In her case, she met someone through a friend. The couple is expected to pop-out a baby as soon as possible. And like in most of the world, it really doesn’t matter if the baby arrives less than 9 months after the marriage. The parents think the child will keep the loveless marriage together. Ain’t working.